Sometimes we need to allow ourselves a little nurturing self-care. 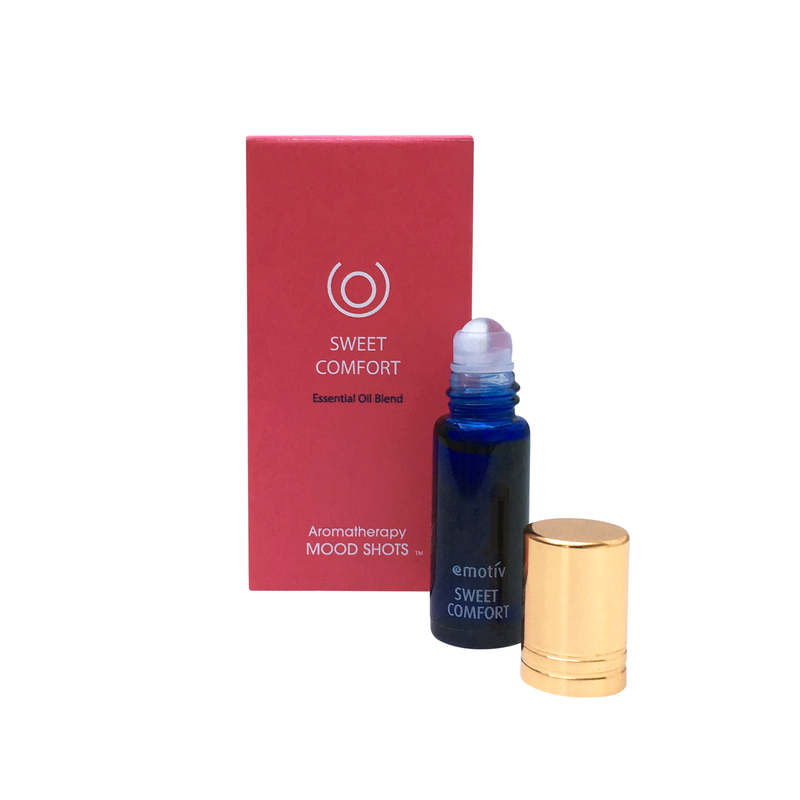 This is a kind and comforting essential oil blend brimming with sensitivity and the steadying warmth of a big hug. 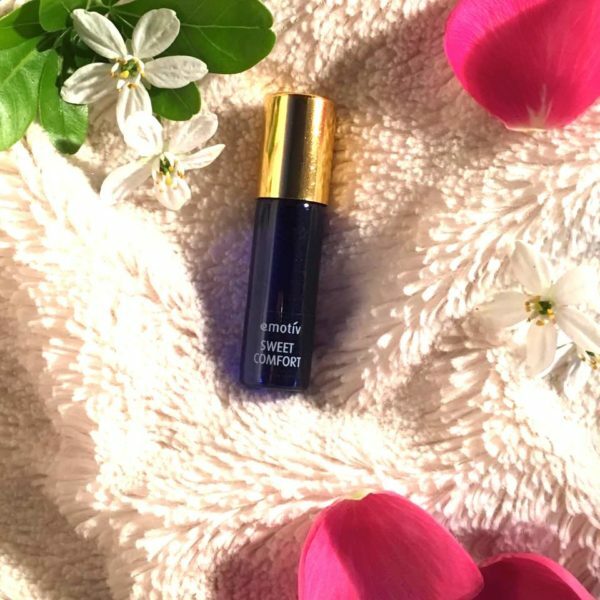 The warm sweet floral fragrant oils have been chosen to help bring a sense of stabilising support any time of the day. Perfect when feeling emotionally spent or just a little fragile. Roll onto pulse points such as your wrists and neck or the back of your hands. Breathe deeply, gather your resolve, and inhale the comforting aroma. 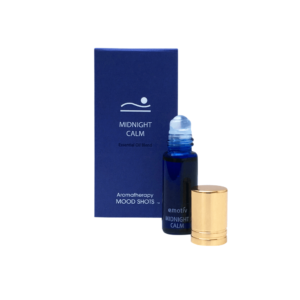 A warm and comforting essential oil blend with a glide-on roller ball applicator (4.3ml). Freshly made in small batches in the UK. The pack includes a drawstring pouch for storage and travel. Caution: Not recommended during pregnancy. Not suitable for children. Ingredients: Caprylic/Capric Triglyceride (Fractionated Coconut Oil), Styrax Tonkinensis (Benzoin) Resin Extract, Cupressus Sempervirens (Cypress) Twig Oil, Citrus Aurantium (Neroli) Flower Oil, Tocopherol, Origanum Marjorana (Sweet Marjoram) Leaf Oil, Helianthus Annuus (Sunflower) Oil, Rosa Damascena (Rose) Flower Extract, Benzyl Benzoate*, Linalool*, Geraniol*, d-Limonene*, Benzyl Cinnamate*, Farnesol*, Eugenol*, Citronellol*. *Natural contents of essential oils.